Priced for Quick Sale!! Beautiful Cleared lot on Lake Sinclair. Gradual slope would allow for daylight basement. Great Cove location just off the main lake allows for lazy days floating in the water without boat traffic wearing you out and beating you up. Area of nice homes and new construction. 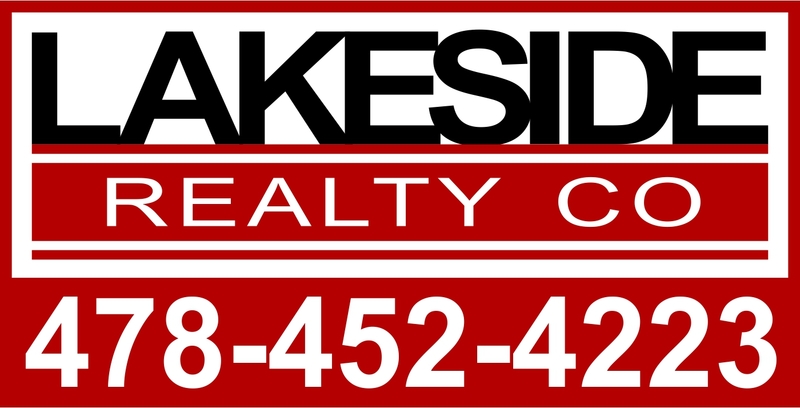 Desired Putnam County location with lowest property taxes on the Lake. County water available at the street. 200 ft of water and 210 ft of road frontage allows great flexibility for your new home. One of the few FEE SIMPLE lots left on good water in Putnam County. Bonus: Soil tested and approved for standard septic system. Mature trees, older max dock and partial seawall in place. Priced for Quick sale. Bring your plans possible build to suit available. Owner is a GA real estate agent.